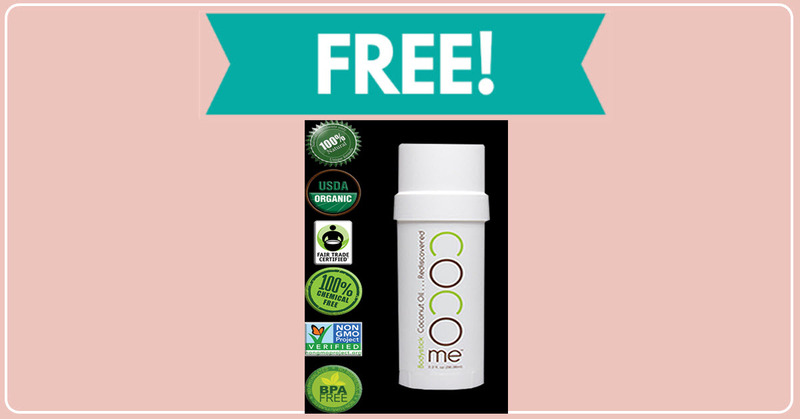 Home » FREEBIES » Free Sample By Mail of Coco – Coconut Oil ! 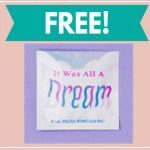 Super easy freebie right here! Get your Free Sample By Mail of Coco – Coconut Oil just by filling out the small form with your name, email and mail address. 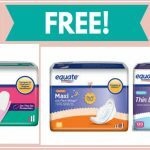 Your Free Sample should arrive by mail in 6 to 8 weeks! [ CLICK HERE ] to try your Free Sample By Mail of Coco – Coconut Oil !